Been searching for a deal on the Apple TV 4K? 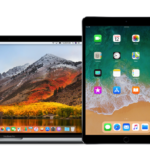 Better head to your local Costco warehouse, because they are now on clearance at $149.97, saving you $80 off retail, which is 35% off Apple’s regular price of $229. This is a good price to pick up an Apple TV to act as your Home Hub for all your HomeKit devices, or to get an extra unit for another bedroom. 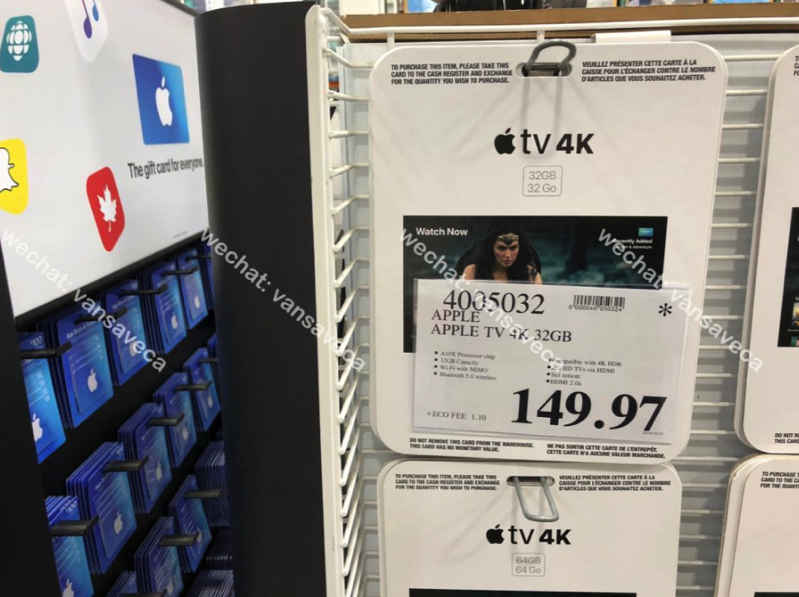 This Apple TV 4K clearance price appears to be only available at Costco locations in Western Canada, which means BC, Alberta, Saskatchewan and Manitoba. At this clearance price, it’s the cheapest we’ve seen for an Apple TV 4K. Don’t delay, because these are going to sell out quickly at your local Costco.